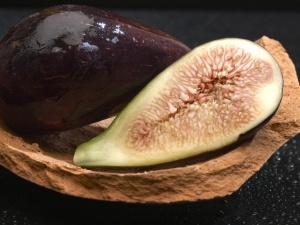 García Mateo & Sinova has been growing the purple-black fig variety Black Mission for more than 12 years with excellent results in terms of quality. 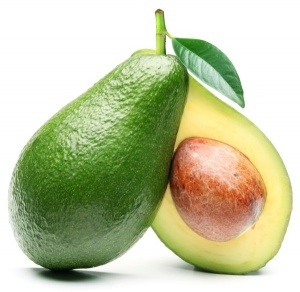 With or without splits in the skin, we always bring them to perfect ripeness for the tastes of each market. 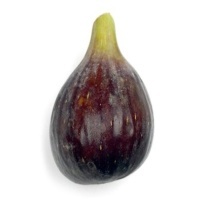 There are many varieties of figs. 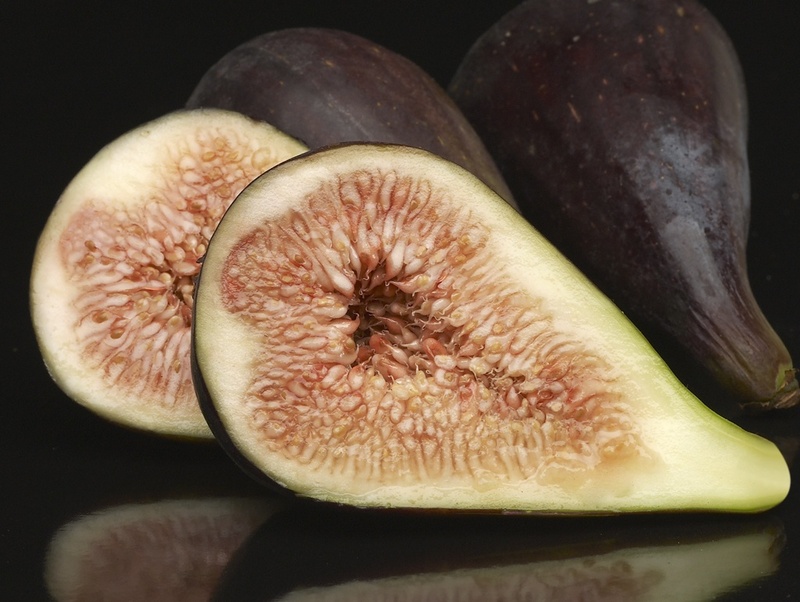 The best-known are Black Mission, a dark fig grown in Peru, and Red House, Red Queen and Turkey AC, all grown in Spain. We sell our figs in 1 or 2 kilo boxes. 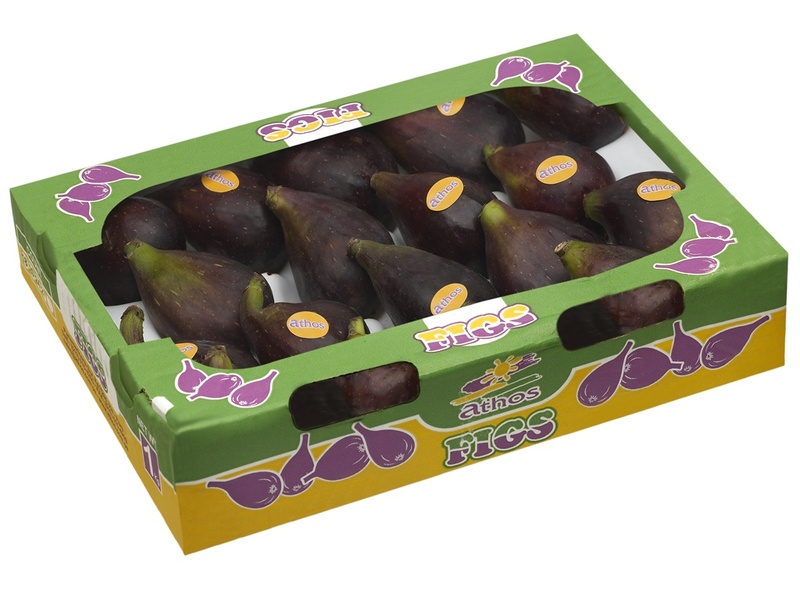 We distribute our figs under the brand: Athos. 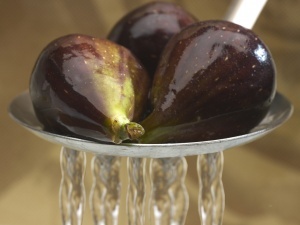 Figs contain small amounts of provitamin A and vitamins C, B1, B2 and niacin. 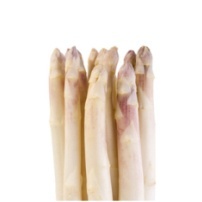 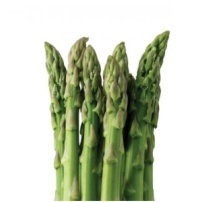 They have a high proportion of potassium, and contain appreciable amounts of calcium, phosphorus and iron. Fresh figs are also very rich in fibre, which produces a feeling of satiety and encourages easier digestion, preventing constipation. 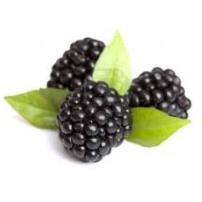 Helps prevent colon cancer and cardiovascular diseases. Figs were highly prized by ancient civilisations. 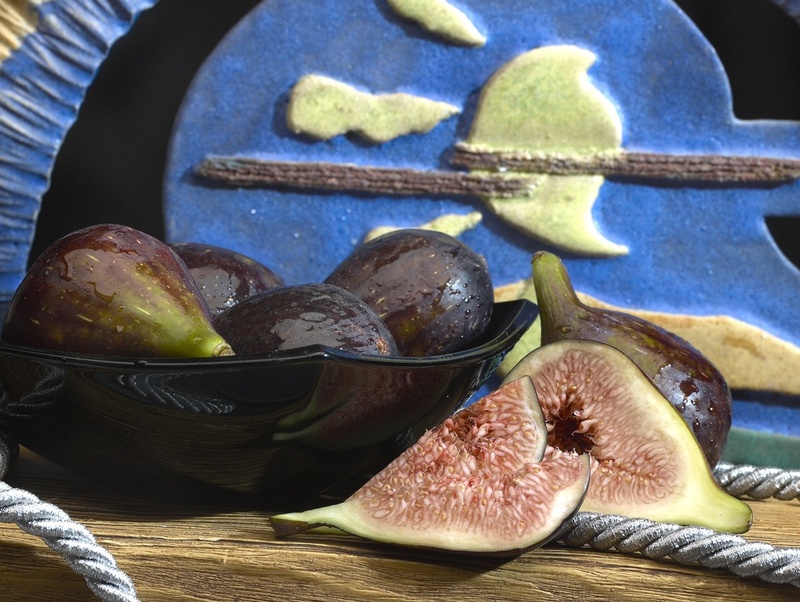 Fig cultivation appears to have been spread around the Mediterranean by the Phoenicians and the Greeks. 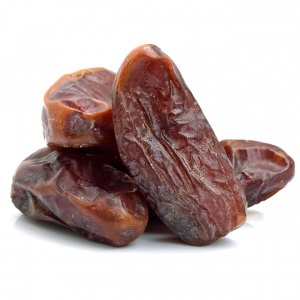 In the Middle Ages and the Renaissance the practice of sun-drying began. 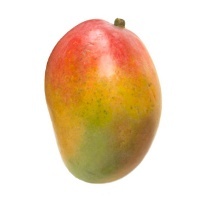 In the Americas, the presence of cultivated varieties imported from Europe is documented from 1520 onward. 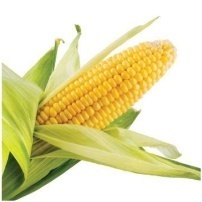 The fruit is soft in consistency. 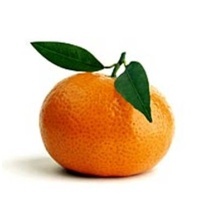 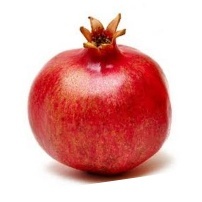 It has a flat base and can be round, oval or pear-shaped. 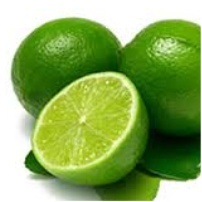 The fine skin may be light green, black or purple, depending on the variety. 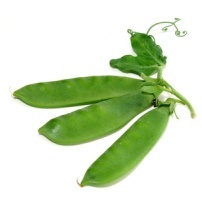 The flesh is whitish or pink, sweet, and full of tiny seeds. Figs should not be eaten before they are fully ripe. 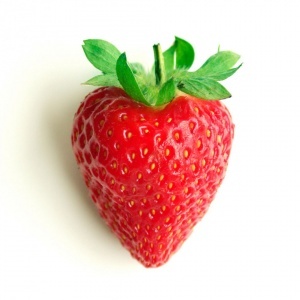 Although the skin is edible, most people peel them before eating. 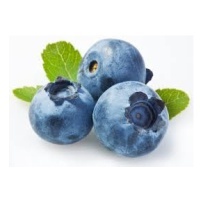 The fruit is ripe when the skin softens and darkens.